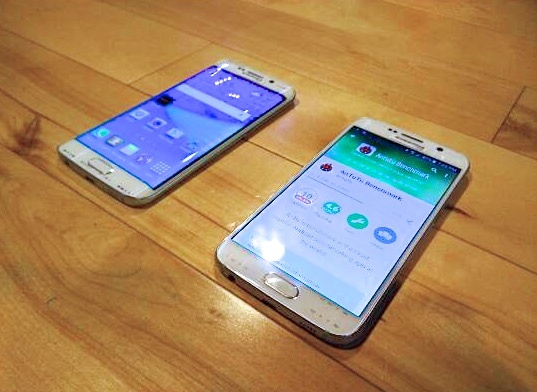 Samsung’s latest Galaxy S6 and the S6 edge duo has certainly taken the industry with a surprise. Having quite an upsetting performance last year, Samsung’s latest smartphone duo presented a premium design with power packed features including a great shooter. 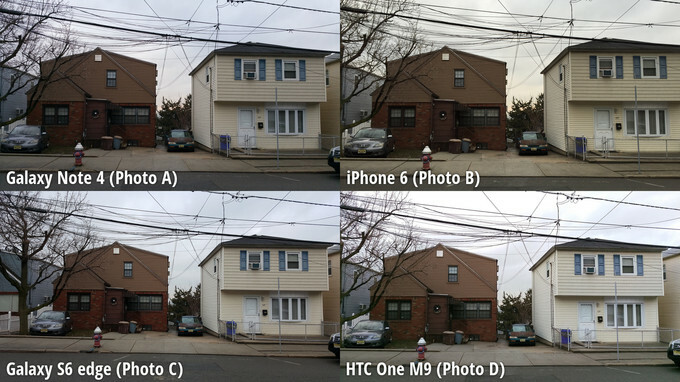 A latest Galaxy S6 edge vs HTC One M9 blind camera test proved that the edgy smartphone managed to stay miles ahead of its major Android competitor. Here are the details and shots. LG G4 and Sony Xperia Z4 are yet to come. But with the latest three Android flagship smartphones already launched, we are certainly craving for some competitions and comparisons. Folks at PhoneArena craved users’ lust of seeing which device actually wins in the camera department by having a blind camera test. 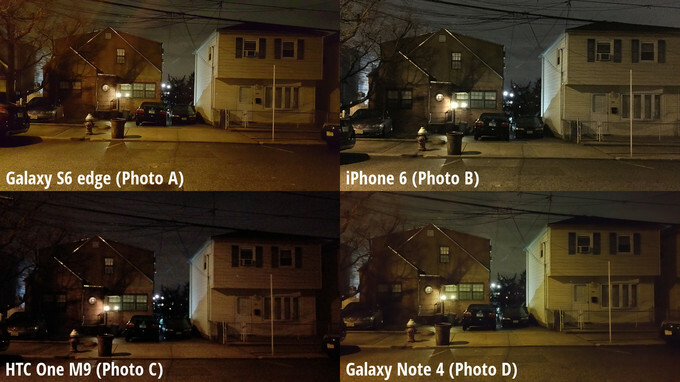 This blind camera comparison included the latest Galaxy S6 edge, HTC One M9, and somewhat yesteryear iPhone 6 and the Galaxy Note 4. In this test, Samsung’s dual-curved smartphone managed to grab more votes than all the other three combined! Samsung’s Note 4 follows up the curvy phone while the HTC One M9 and the iPhone 6 are at the third and the fourth position, respectively. Samsung’s latest gadgets are getting some amazing reviews from all corners of the tech industry. However, these blind tests carry more neutral tones as users voting over the pictures are unaware of the devices they are taken from giving them more unbiased results. Samsung also tackled the latest Galaxy S6 edge bendgate issue with an official S6 edge bend test – which you can view here. With the durability concerns under control and processing chip and camera getting raving reviews, this quarter will certainly see the Korean tech giant some good numbers in profits. As far as the HTC One M9 is concerned, after the overheating concerns that plagued the smartphone (now solved), the device would have to perform much better to keep up with its competition. 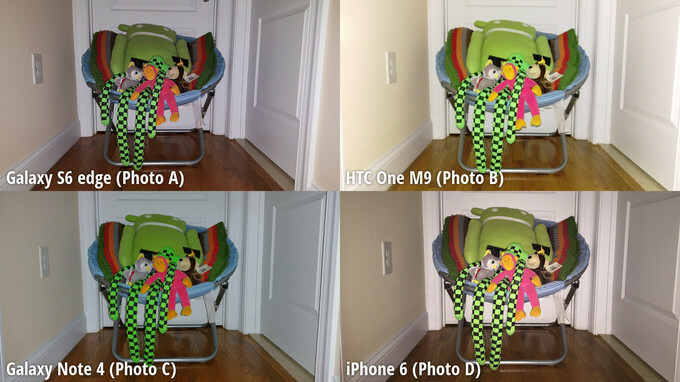 With this latest Galaxy S6 edge vs HTC One M9 blind test results, are we looking at yet another dull year for HTC?